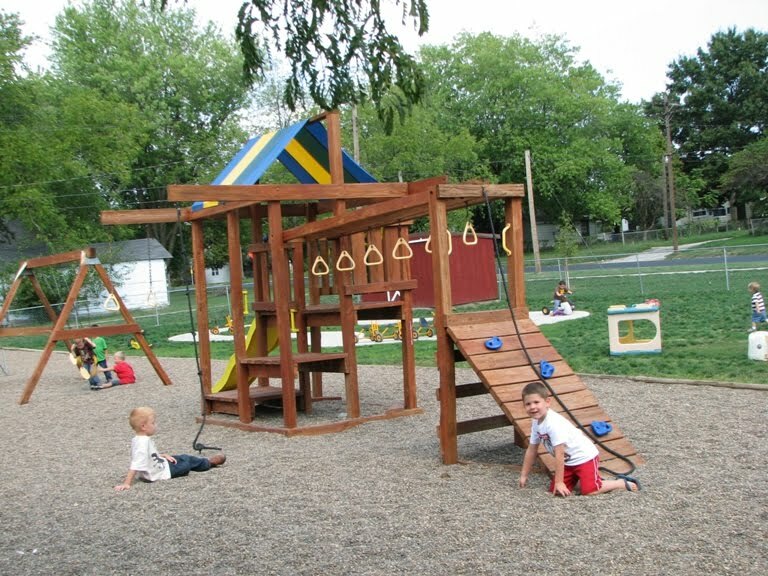 The Marceline R-V Early Learning Center program is designed to provide a quality educational experience for all children enrolled. 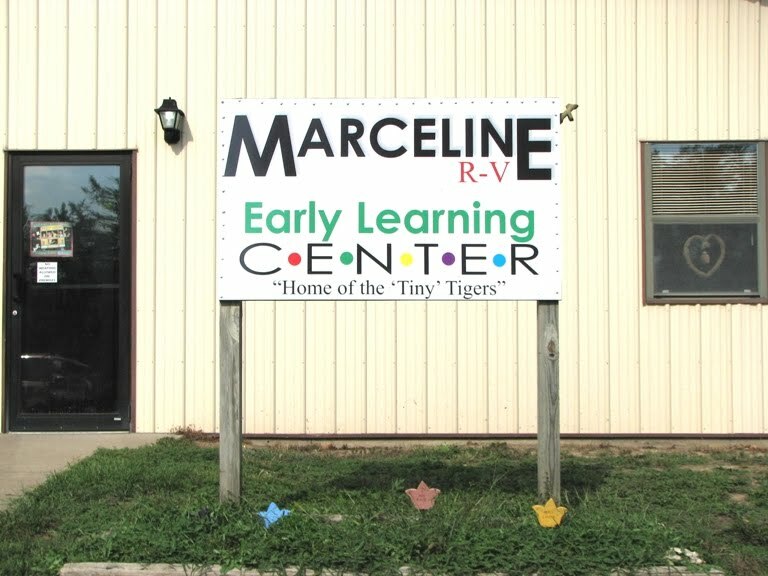 Marceline R-V Early Learning Center is located at 223 E. Santa Fe, Marceline, Missouri 64658. Contact by phone at 660-376-2422. Students have a variety of activities that not only assists in their physical health but encourages cooperative learning.